He was born in Afghanistan in 1983, and moved to Holland in 1998 in search of a new life. As a child in Kabul, he would make all kinds of toys, sculptures and paintings. By the age of 9 he learnt to weld and worked as a car mechanic. So you can imagine it was an enlightening moment when he arrived in the Netherlands and discovered that there was a profession called “product designer”. So, as soon as he was able... 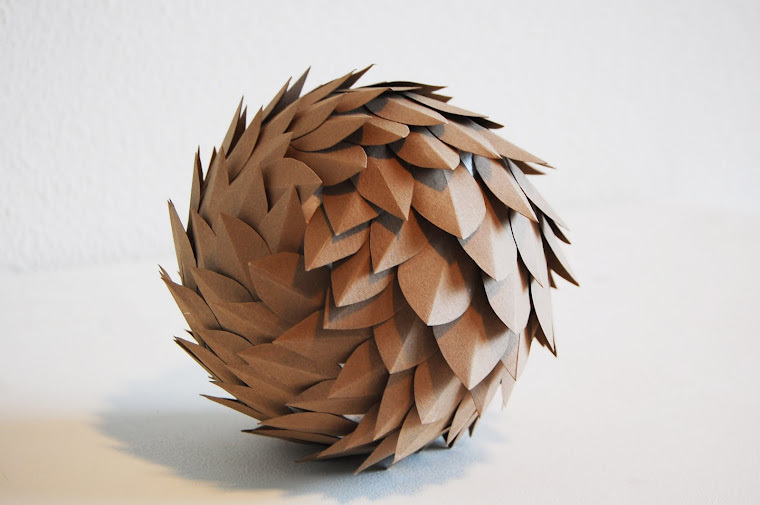 He enrolled to study at the Design Academy Eindhoven. Having adopted a new lifestyle and cultural habits. He focused his study to research on building a bridge between those two cultures. 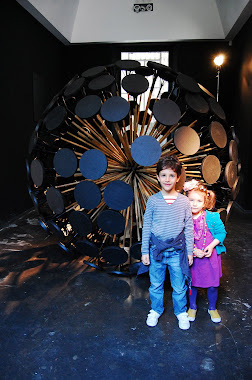 He graduated in 2011 and now works from his own studio with his brother Mahmud Hassani in Eindhoven, The Netherlands. In countries with war-ravaged pasts, concealed landmines pose a silent, hidden threat. Lurking underground for years, they risk throwing open fresh wounds in communities which are just beginning to heal. 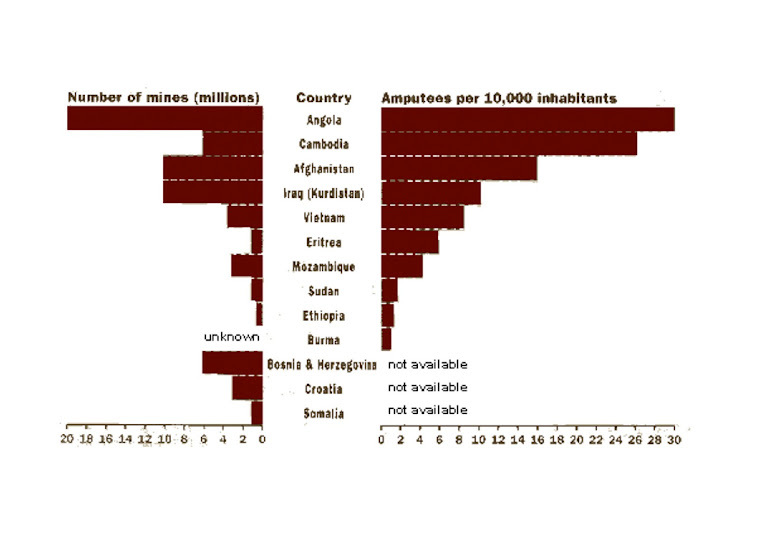 The global statistics on land mines and their effects make sobering reading. According to the United Nations, up to 110 million mines have been laid across more than 70 countries since the 1960s and that between 15,000 and 20,000 people die each year because of them. Many of the victims are civilians - children, women and the elderly - not soldiers. Thousands more are maimed. Moreover, mines are cheap. The UN estimates that some cost as little as $3 to make and lay in the ground. Yet, removing them can cost more than 50 times that amount. And the removal is not without human cost either. The UN says that one mine clearance specialist is killed, and two injured, for every 5,000 mines cleared. One of the worst affected countries is Afghanistan, with an estimated 10 million land mines contaminating more than 200 square miles of land. Approximately 1 million Afghans live within 500 meters of areas expected to contain landmines. 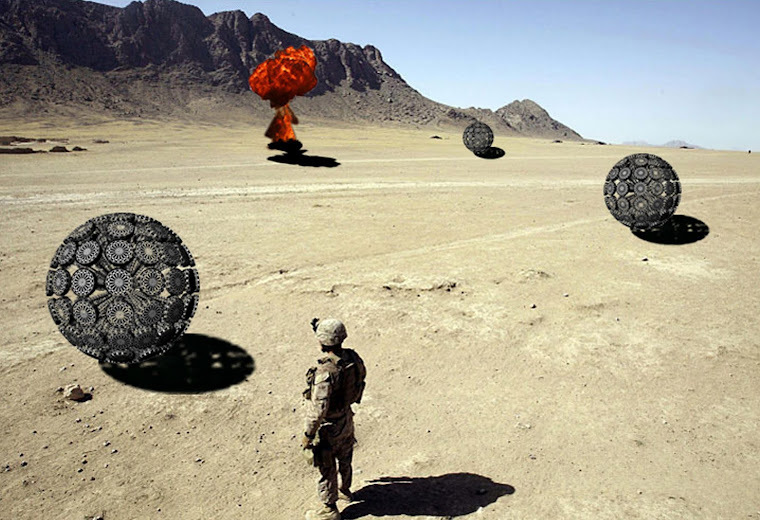 Using Mine Kafon we can get rid of landmines very quickly. 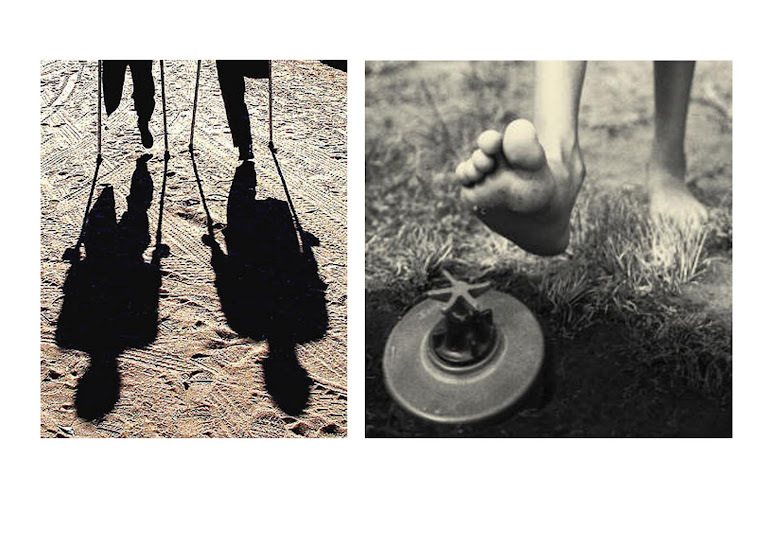 Even if it hits only 1% of the landmines world wide, then we are still talking about millions of landmines. In this way we can also save billions of dollars and invest that money in affected countries, to build schools, hospitals, agriculture and industry. 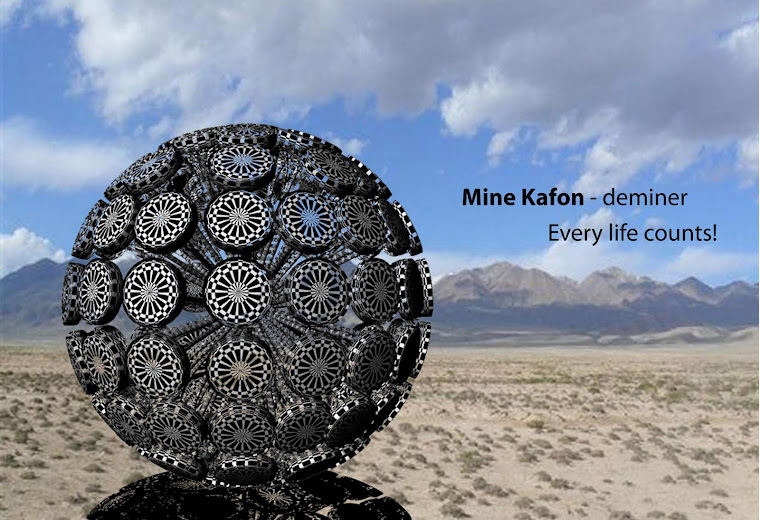 The Mine Kafon project could help to rebuild economies and give the inhabitants hope and a bright future without fear. Every cleared landmine means a potential saved life, and every life counts. Imagine! If we had only 5 years to go, to get rid of all the landmines world wide. What would we do and what would be the ultimate options to clear them? 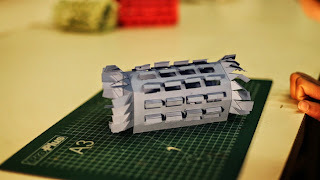 At this moment we are reengineering the Mine Kafon Project. Our goal is to make a product, which is faster, cheaper and safer than the existing technologies. We want to push the industry to get involved in this humanitarian project and get rid of the land mines as fast as possible. It should be also systematic and reliable at the end. It is a huge challenge but it is also possible. If we manage to launch a SUV sized robot onto the surface of Mars, then this project should be a peace of cake. We believe if there is a discussion about a problems then there discussion of a solution as well. 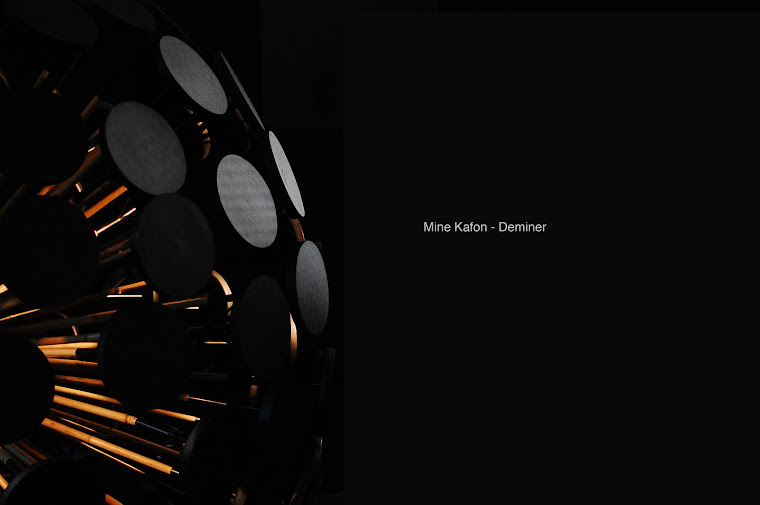 Recently we made a short film by Callum Cooper and released it online that documented the Mine Kafon and its origins. With this movie we manage to create a global awareness about land mine issue. We consequently received tens of thousands of messages and comments online. It has sparked many interesting occurrences including a number University’s started to do more research about the landmines. 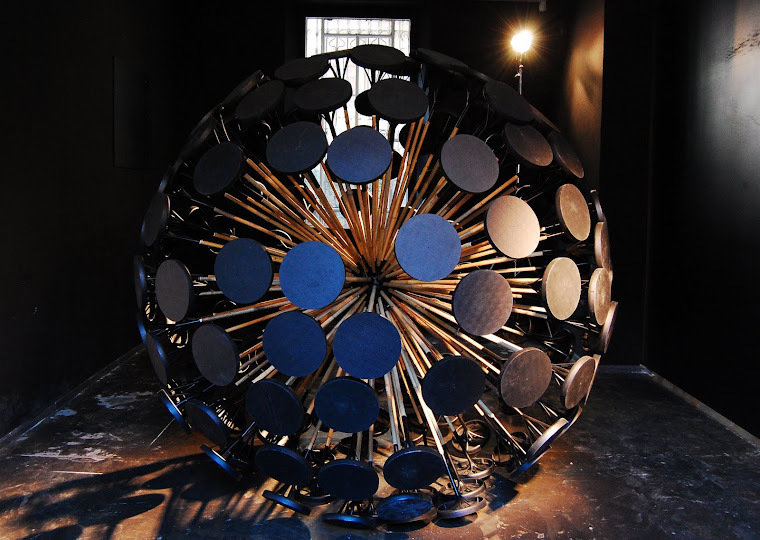 The shorts success online sparked many television stations to also create pieces about Landmines and the Kafon. Television networks included AFP, Reuters, ZDF, CNN, Discovery Channel, NOS, RTL2, Colbert Show and many more. We were invited in talk shows to discuss this project live on national TV and Radio. 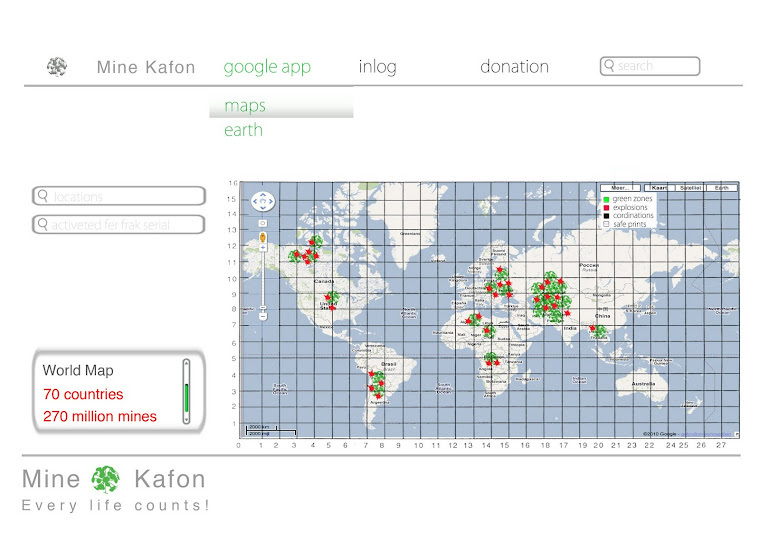 Now Millions of people have received information about landmines through Mine Kafon project. Even supporters joined discussions and started their own campaigns to help us to get the word out. We are extremely honored by their actions. It also proves that we are living in a time the online community can definitely have a big impact in the broader society. The Designs of the Year 2012 . Breakthrough Talent of The Year 2012. 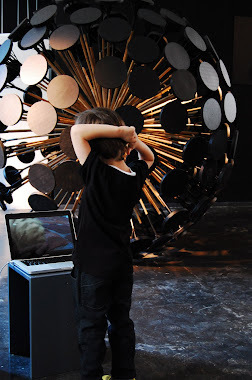 Mine Kafon has been acquired by MoMA, New York (for their design section) and will be exhibited from March 2013. We were honored to be part of some amazing lectures. We met some of the revolutionary people such as Steve Wozniak, Doug McCuistion and Paola Antonelli from MoMA. With a successfully Kickstarter campaign, backed by over 4000 people, we raised a goal of 100,000 pounds which has blustered the Mine Kafon development. You can follow our process here.. 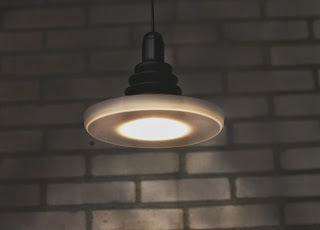 Thanks everybody for your nice reactions on Mine Kafon project. We are following them with a great interest. 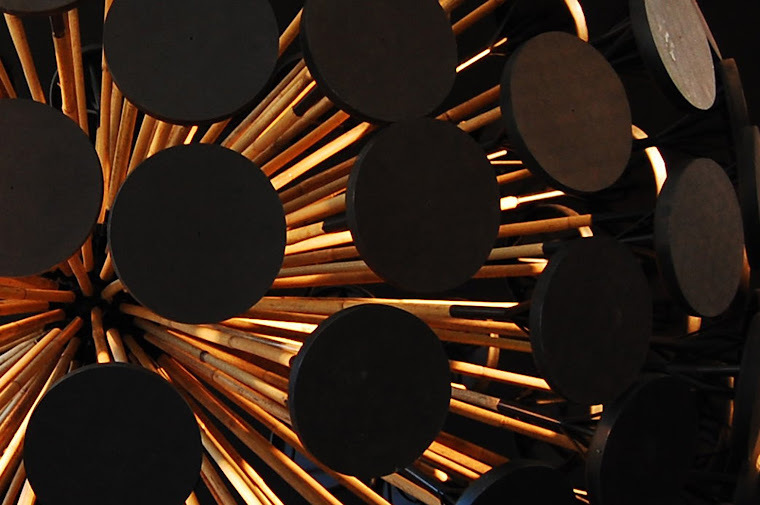 Now we just launched our Kickstarter to Make our dreams come true on Mine Kafon project. Please visit this link and spread the word. So lets get it rolling. “I grew up in Qasaba, Kabul. My family moved there when I was 5, and at the time there were several wars going on. My brother Mahmud and I we played every day on the fields surrounded with the highest mountains in our neighbourhood. When we were young we learned to make our own toys. One of my favourites was a small rolling object that was wind-powered. We used to race against the other kids on the fields around our neighbourhood. There was always a strong wind waving towards the mountains. While we were racing against each other, our toys rolled too fast and too far. Mostly they landed in areas where we couldn’t go rescue them because of landmines. I still remember those toys I’d made that we lost and watching them just beyond where we could go. Almost 20 years later, I went back to Qasaba and made those toys again. 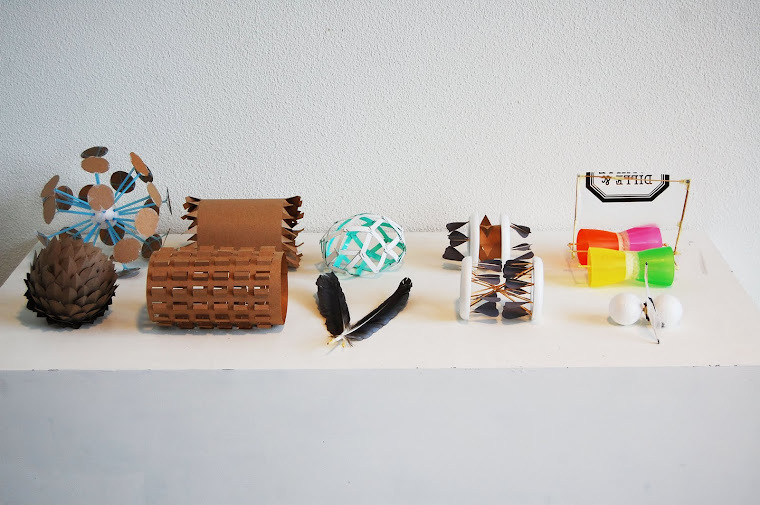 That was my graduation project for the Design Academy Eindhoven (2011). I remade one, making it 20 times bigger as well as heaver and stronger. Powered by the wind, it’s meant for the same areas which were (and still are) full of mines. 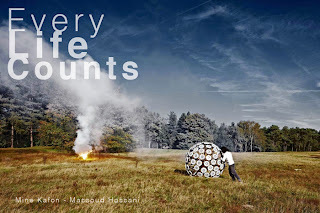 After getting to know the design of Mine Kafon, director Callum Cooper of ardentfilm.org contacted Massoud Hassani to collaborate on a documentary. The aim of the project is to create more attention for this worldwide problem and help along the production of the Mine Kafon as well. The result will be a short film, which shows a personal portrait of the designer who has created a low cost solution to landmine clearance. 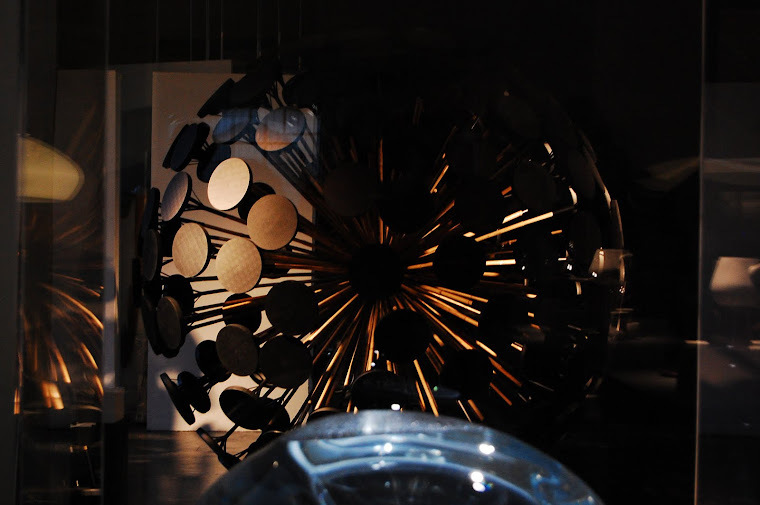 Mine Kafon will be part of the collection MOMA (New York) and Hassani will also have an exposition in this renowned museum in March 2013. During the shooting of the film it was proven that the prototypes work, now Hassani is in the process of finding collaborative partners – technical companies, fundings and governments – to start to produce these live saving deminers. 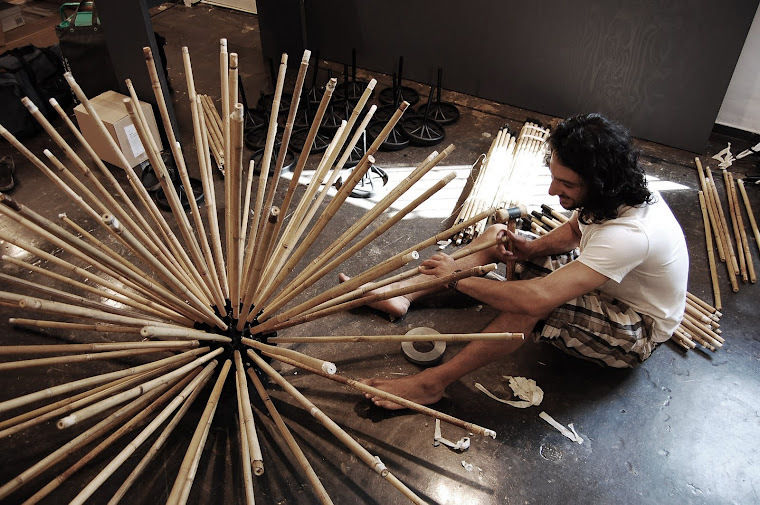 During his childhood in Afghanistan, Massoud Hassani would make miniature models to be blown by the wind. Sometimes they would end up in a minefield, where he could not retrieve them. 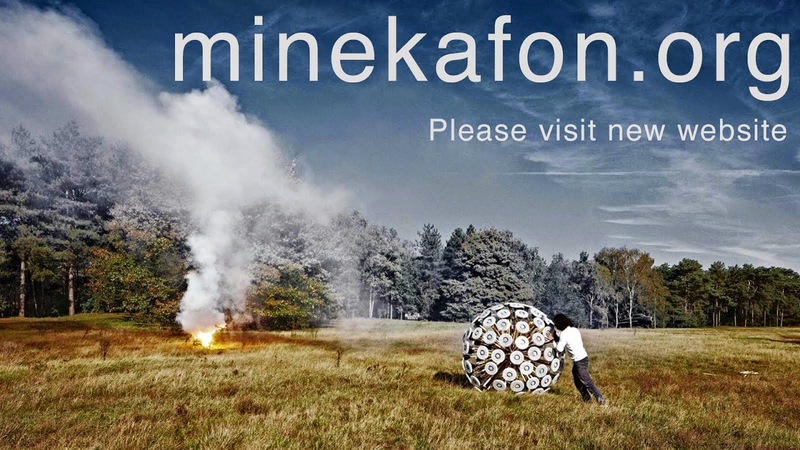 After our exciting Kickstarter campaign, we got lots of suggestions to put the MIne Kafon rewards online once again. 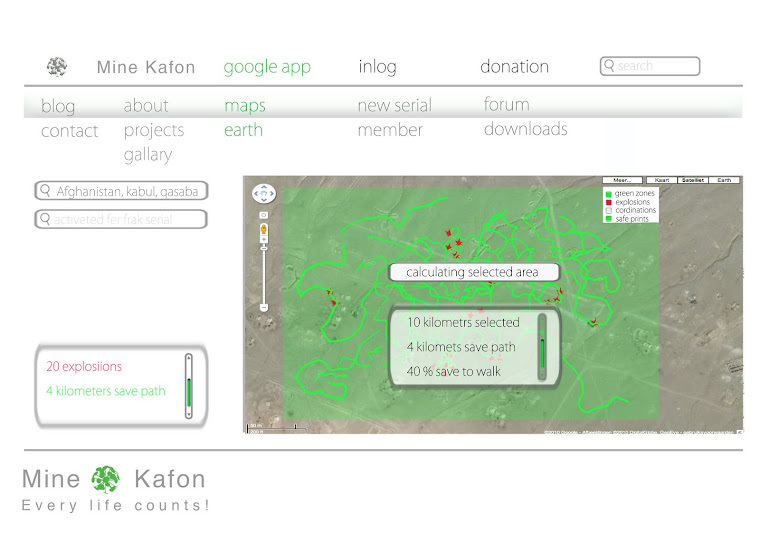 If you wish to support the Mine Kafon project. Feel free to get a reward below and fund the project to go forward. 7 High res Mine Kafon Wallpapers with a personal quote. 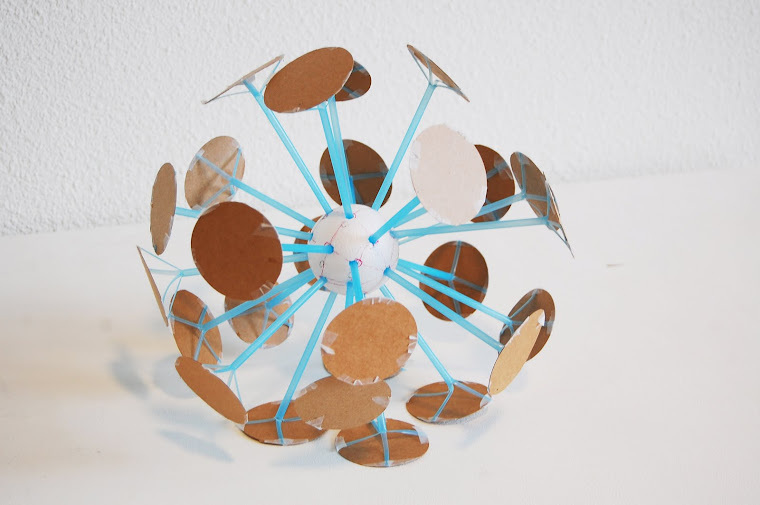 A PDF copy of the Ferfrak that you can cut out and make your own wind powered Toy.